If you have additional luggage DC Chauffeur Hire will transfer it in our secure and pristine luggage vehicle. 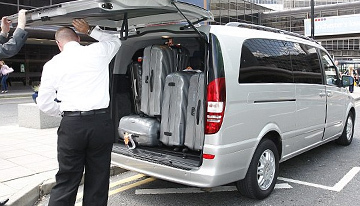 DC Chauffeur Drive prides itself on the fact that we are the only Chauffeur Company in Ireland that has its own luggage van for our customers with excess luggage. 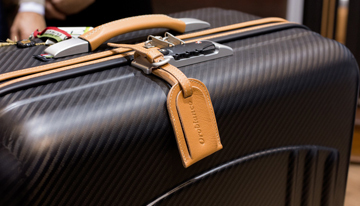 We will transfer your luggage in a secure and pristine vehicle while you travel in one of our luxurious chauffeur-driven cars or coaches. If you wish to transfer your luggage to your destination, or want to move something discreetly, just call us and we will arrange everything.